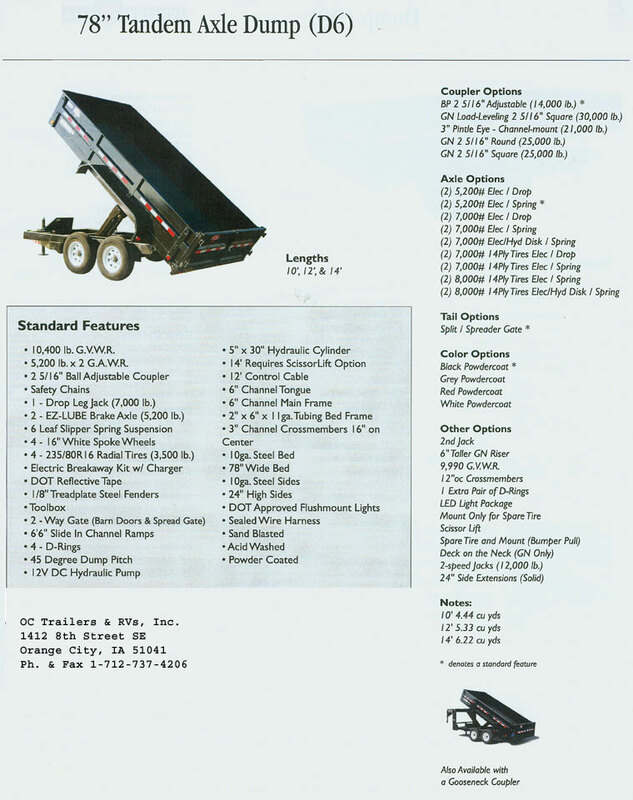 From Landscapers to Contractors and Everybody In Between, a Hydraulic Dump Trailer is Much Less Expensive to Run and Maintain Than a Dump Truck! 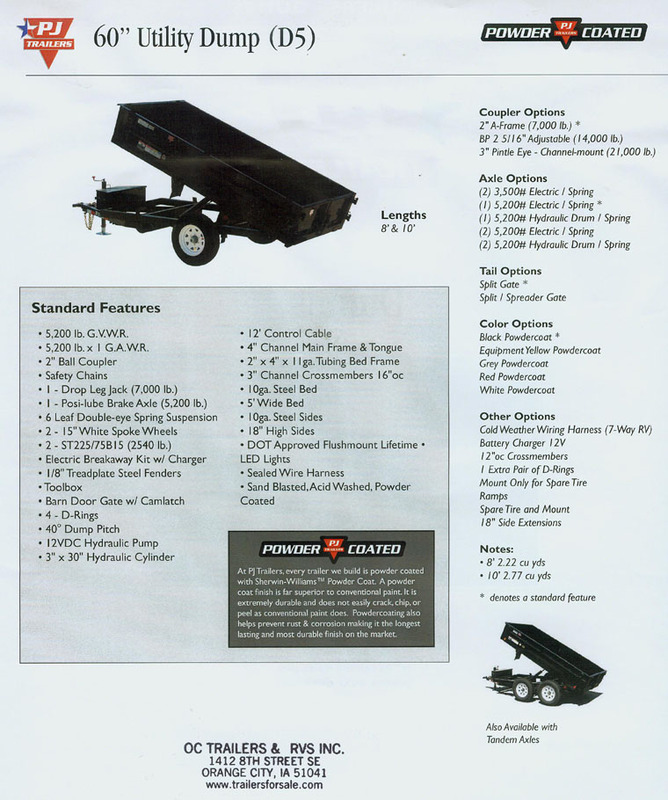 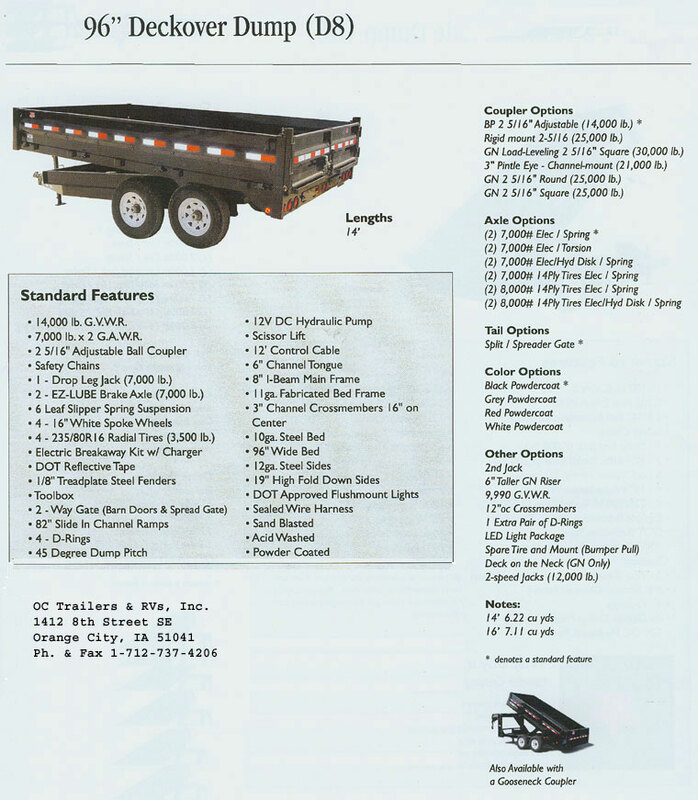 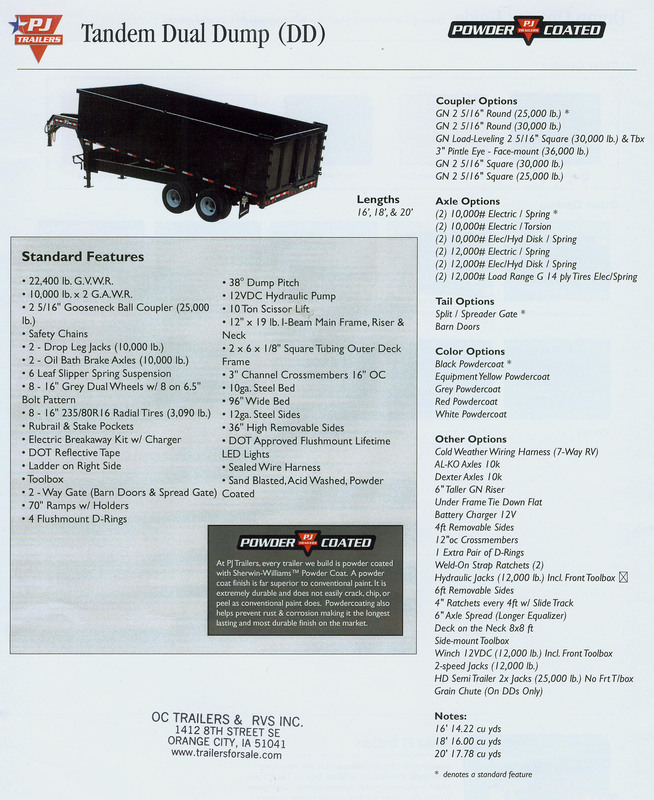 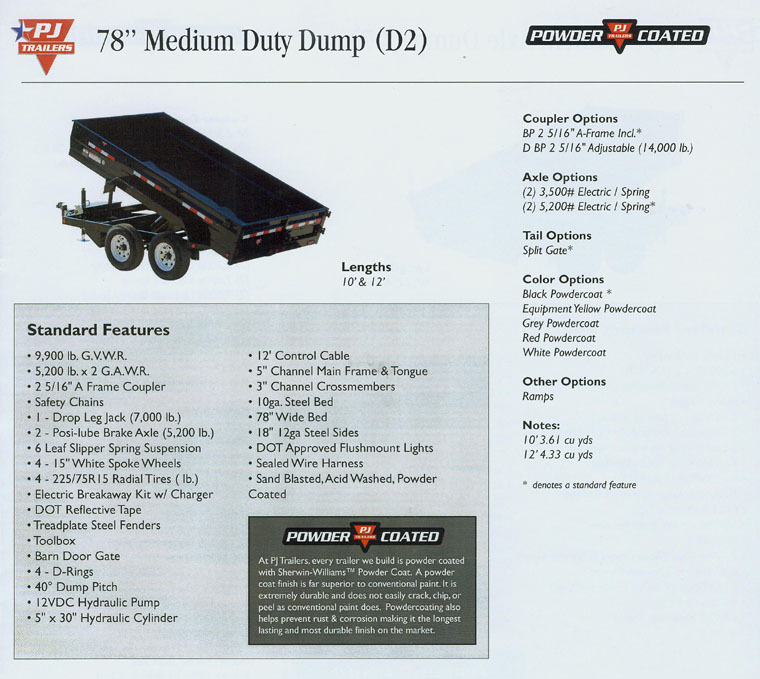 Here is an Example of What We Have to Offer in a Dump Trailer. 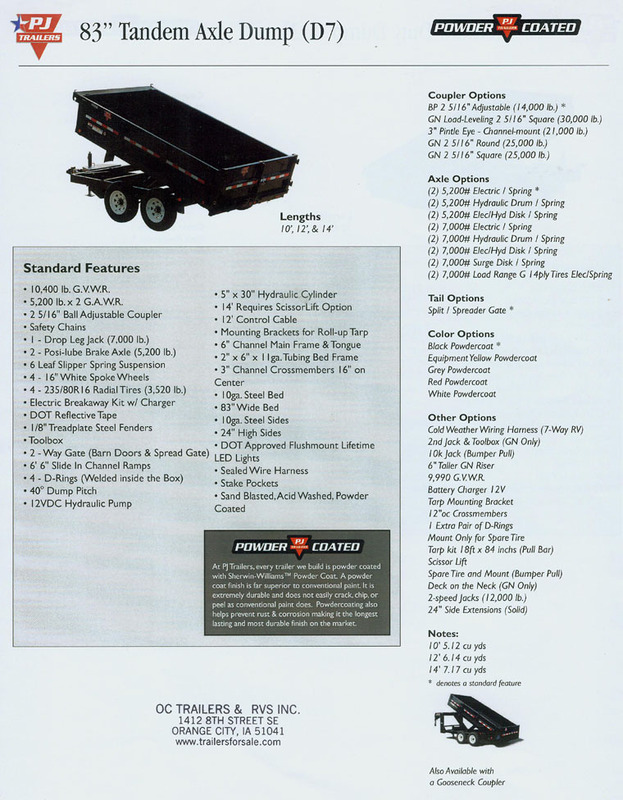 Check Out The Complete List of Options For This Model.